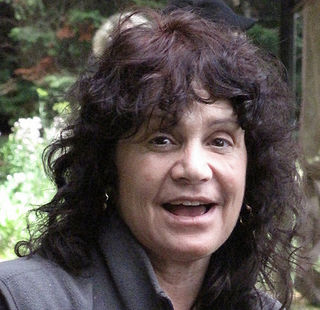 Dr. Jackie Gerstein has a Doctorate in Counseling and a Masters in Curriculum and Instruction. She has been teaching college level online courses since the mid 1990s. She teaches EDPD courses - has been teaching for Walden since 2013.